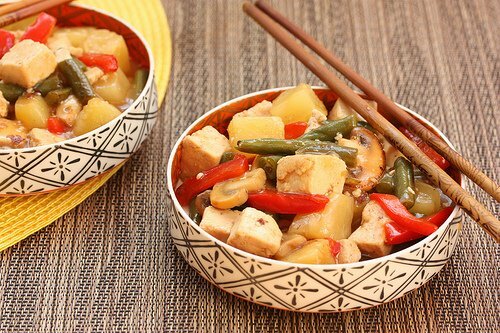 Fancy going Veggie? We've found the perfect place to eat! This March, the Holiday Inn Muscat has decided to do something bold! For an entire month, they've gone full on vegetarian, and you can get involved too! If you're looking to try something different, or you want to get fit quick by eating healthy, going vegan/vegetarian always seems to be the answer! 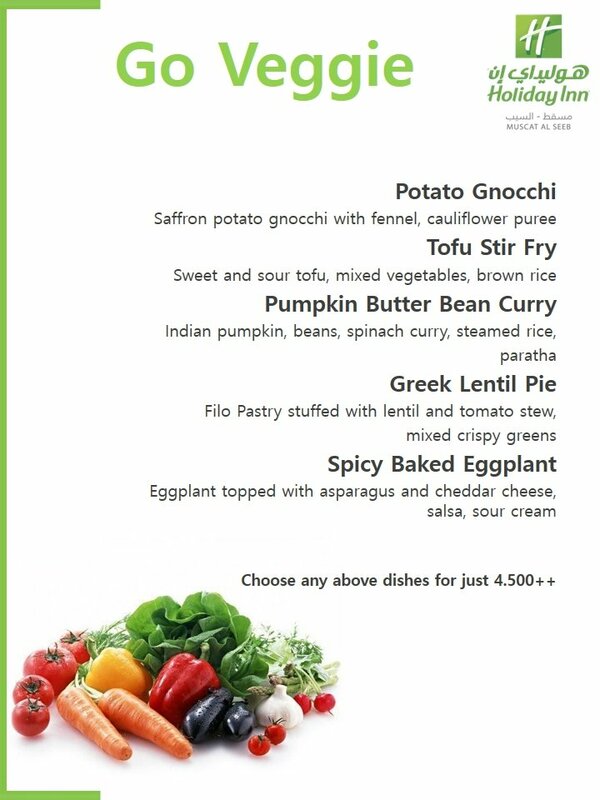 The Holiday Inn Muscat are offering an entire menu, with each meal costing RO4.5 and you won't just be eating leaves, they're proving that eating vegan and cruelty-free can be delicious too! 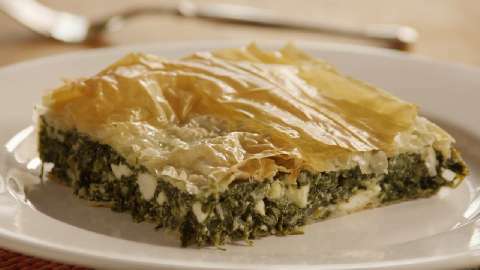 From Potato Gnocchi to an entire Greek Lentil Pie! If you're interested in trying out a vegan/vegetarian meal for the first time, or you are a vegan/veggie and are looking for someone to cook for you for a change, you can book a table by calling 22080554.